Support 2019 State Film Incentives! We currently are supporting Film Incentive bills in the House and Senate Tax Committees. 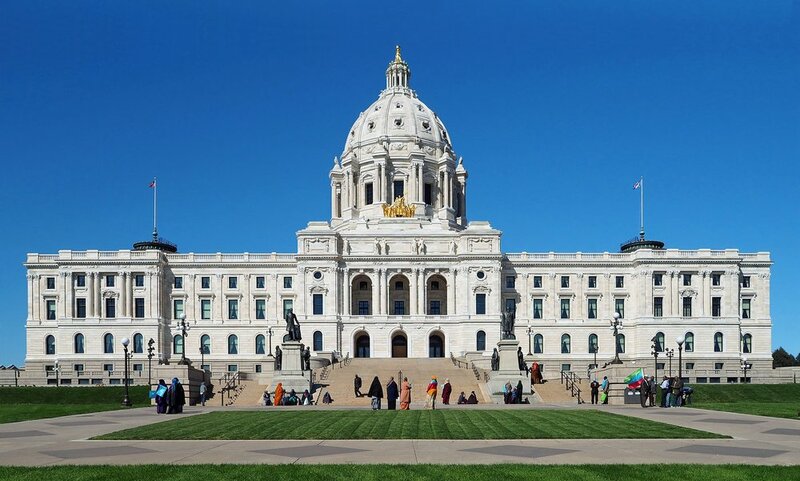 The MN Film and TV Board worked with Senators and Representatives to author bills that provide State incentives in the form of rebates and Tax credits.. These bills are starting to go through committees this week! We need all Film Crew and vendors to help ASAP. Please contact the members of both committees and tell them to support a TAX CREDIT for Film and TV Production in Minnesota. Please send emails, phone calls or letters to these committees.